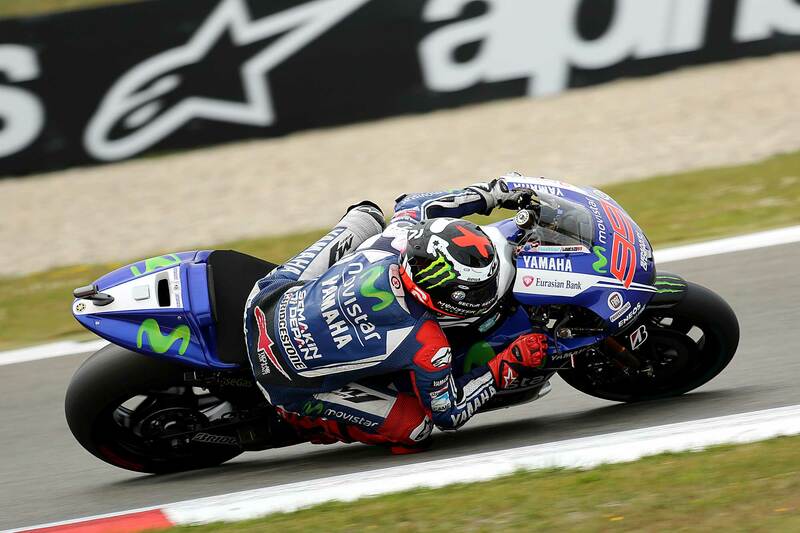 Jorge Lorenzo was fourth fastest at the end of the opening day’s running at the Dutch TT with the Spaniard complaining of a handling inbalance from his Yamaha. The double MotoGP world champion said that the bike was handling nervously for him and that graining of the front tyre added to his problems. 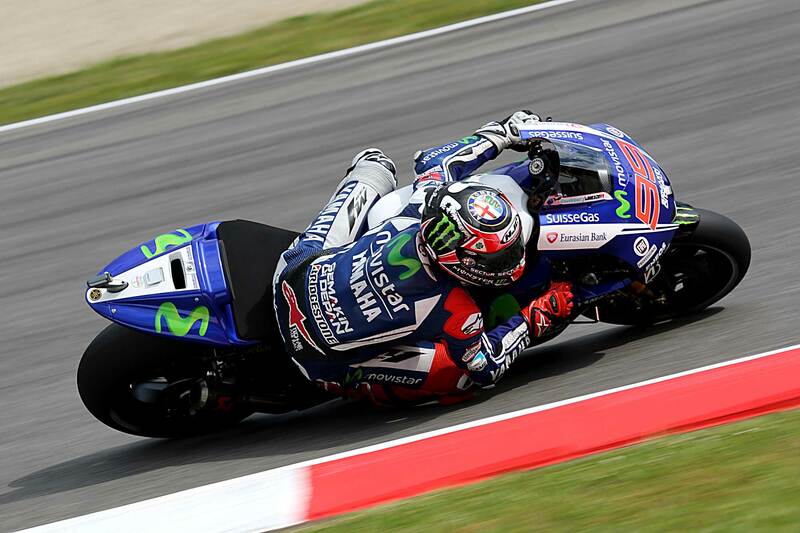 Lorenzo has struggled throughout the session to deal with the new construction tyres which use a heat resistant layer to try and limit the possibility of blistering which affected Bridgestone at some races last year. This entry was posted in Uncategorized and tagged MotoGP. Bookmark the permalink.